Surface mount version of EMLITE for areas without ceiling space. Simple, user-friendly installation with large terminal block. 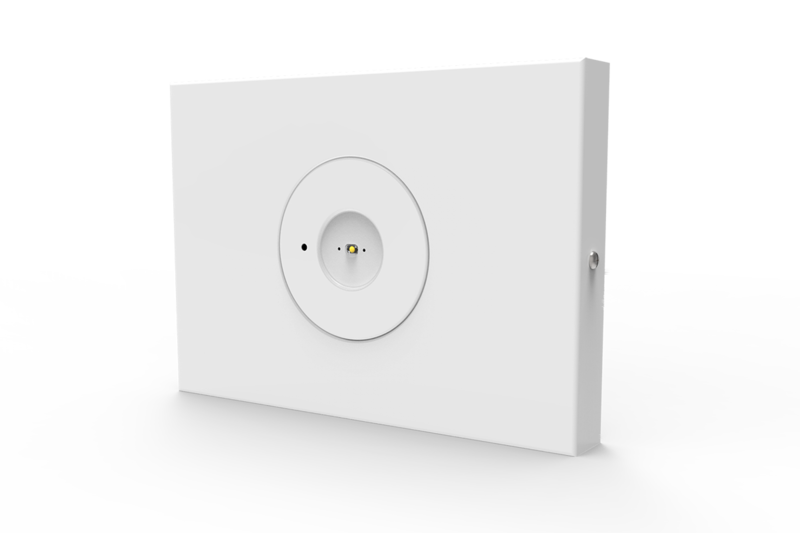 When recessed installation is not feasible for your business, EMLITESM is the next best option. Low maintenance makes EMLITESM ideal for factories and warehouses. The surface mount emergency luminaire can be easily suspended using chain or rod, while the large terminal block allows for easy cable-fitting. And the invertor pack comes complete with flex and plug, meaning you can setup EMLITESM out-of-the-box. Complementary emergency lighting products for EMLITESM include our range of exits and weatherproof battens.